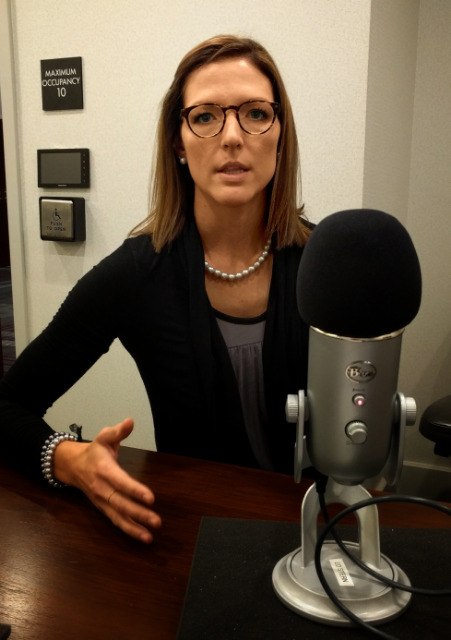 In this special edition of EMSCEP Radio we were on location at the Fairfax Fire Rescue EMS Week Training Symposium talking to Stephanie Tarbell about Penetrating Trauma. 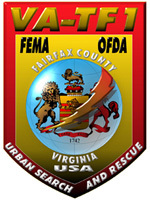 In this special edition of EMSCEP Radio we were on location at the Fairfax Fire Rescue EMS Week Training Symposium. We caught Jose Salizar and Debbie Akers after their Keynote talk on the "Future of EMS" and asked them to summarize their talk. Let's celebrate EMS being a strong entity in our healthcare industry. 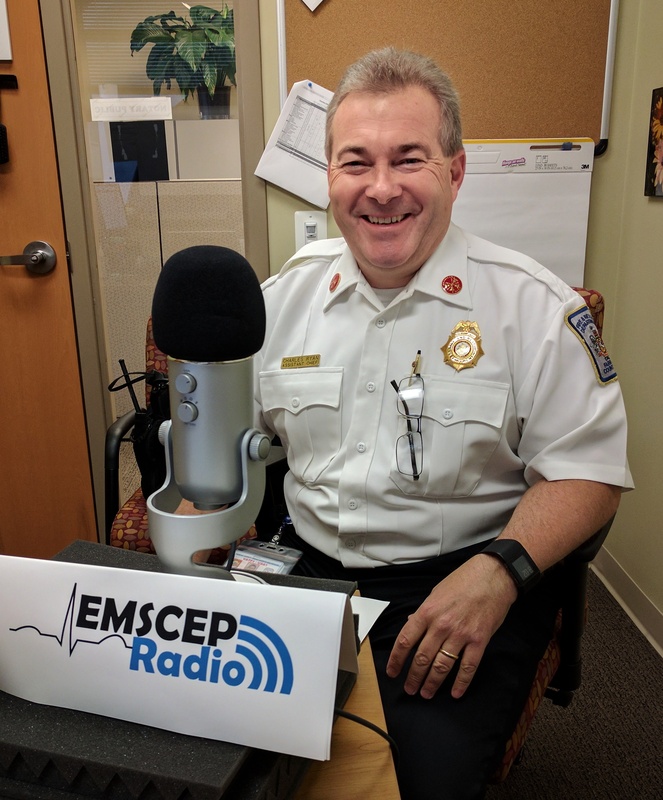 Assistant Chief Ryan from Fairfax County Fire Rescue offers a special thank you to EMS professionals across the globe, in his "EMS Week" address. 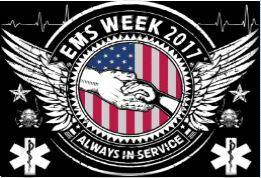 It’s EMS Week here at EMSCEP Radio and across the globe.